I can’t help myself. I am such a nerd. When I was a kid it was not as socially acceptable as it is now, so I was a closet nerd. I was not smart enough on the math front to be a Geek, but the aspiration was there. In today’s society there are Captain America graphic tees, Wonder Woman socks (complete with CAPES!) and Batman HOODIES, y’all! At TARGET. You don’t even have to cloak up (invisibility cloak) and sneak down to the comic book shop to order these goodies in disguise. They are all OVER the place! Quick Poll, Star Wars or Star Trek? 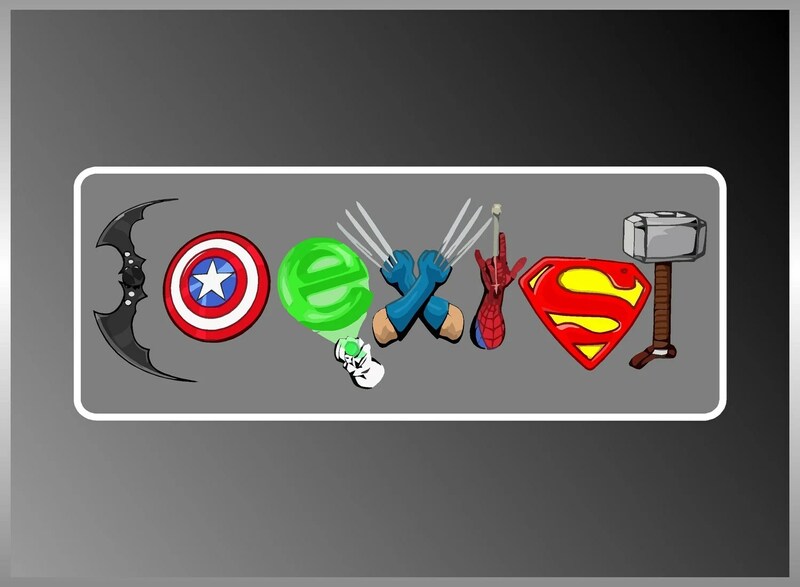 DC or Marvel?